Construction is expected to start on site in early May for a new multi-user cargo terminal at Berth 4 at Port of Townsville. 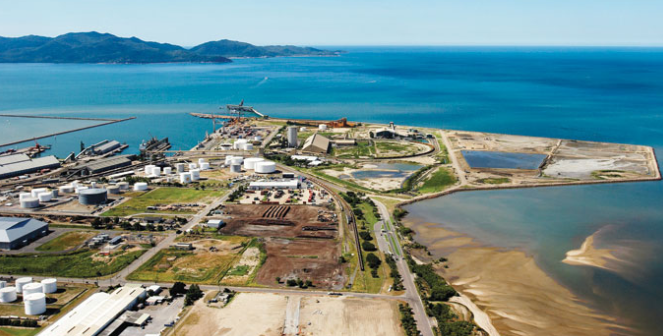 Port of Townsville Limited sought tender submissions for the project in February. A spokeswoman said those submissions were being assessed and the contract was expected to be awarded by the end of the month. 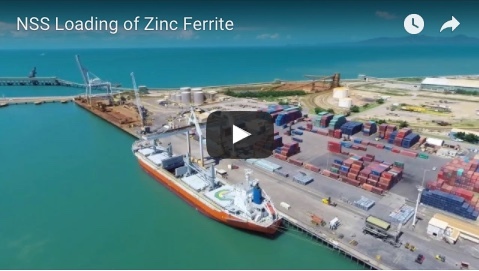 POTL general manager infrastructure Kim Gebers has described the project as critical in supporting and developing cargo handling efficiency so the port provides a reliable hub for North Queensland trade. 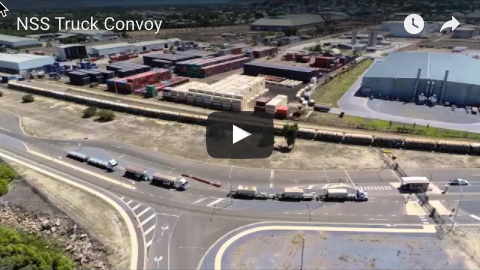 The Berth 4 cargo terminal project will include construction of pavements, lighting, fencing, wash bay, amenities, gatehouse, utilities and car parking over a site of about 1.8ha. A level crossing is also included in the construction works to allow direct access to Berth 4 from the cargo terminal site.